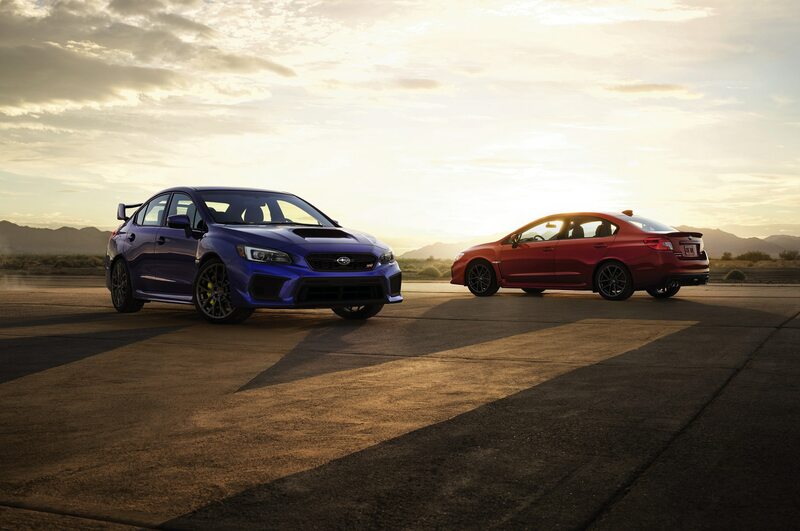 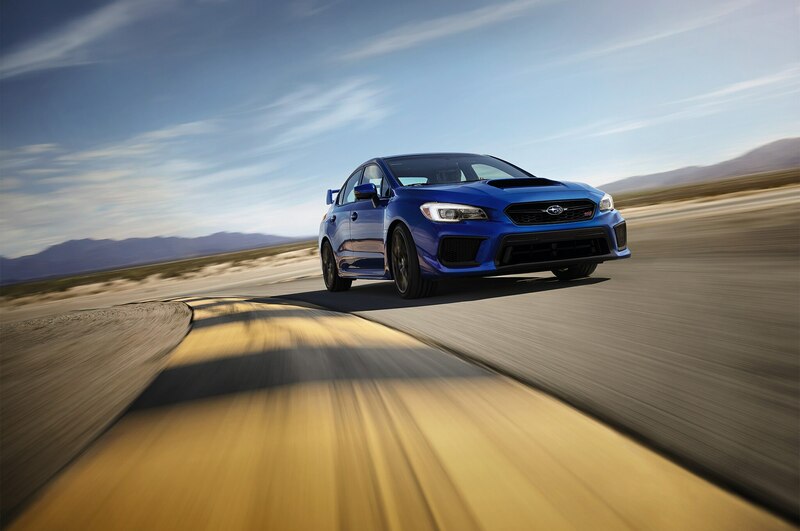 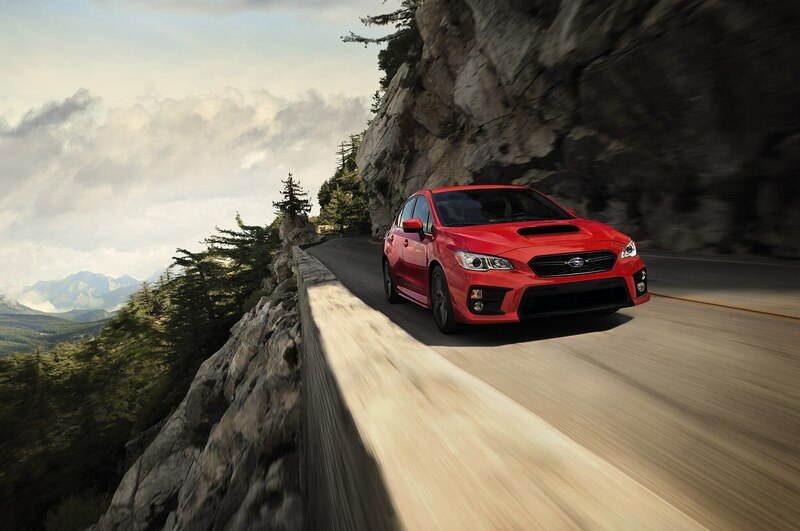 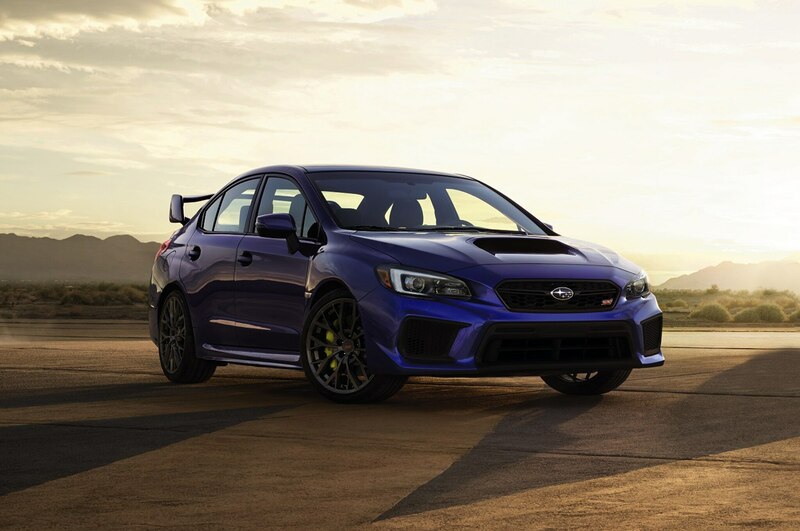 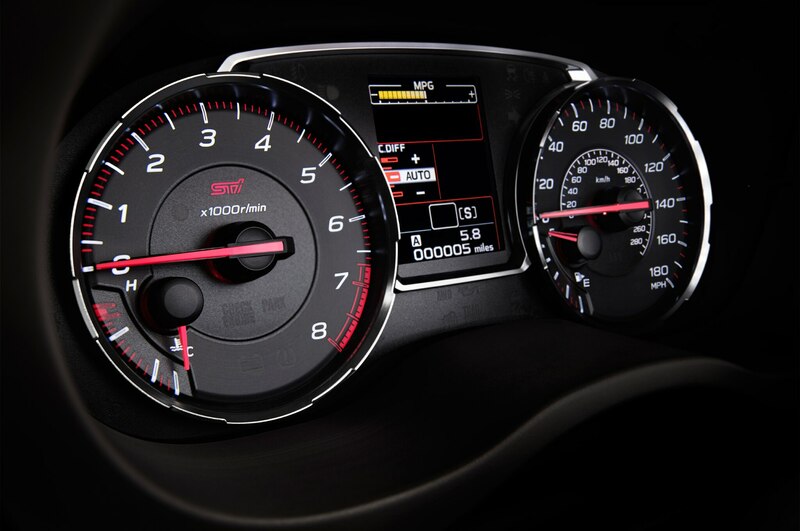 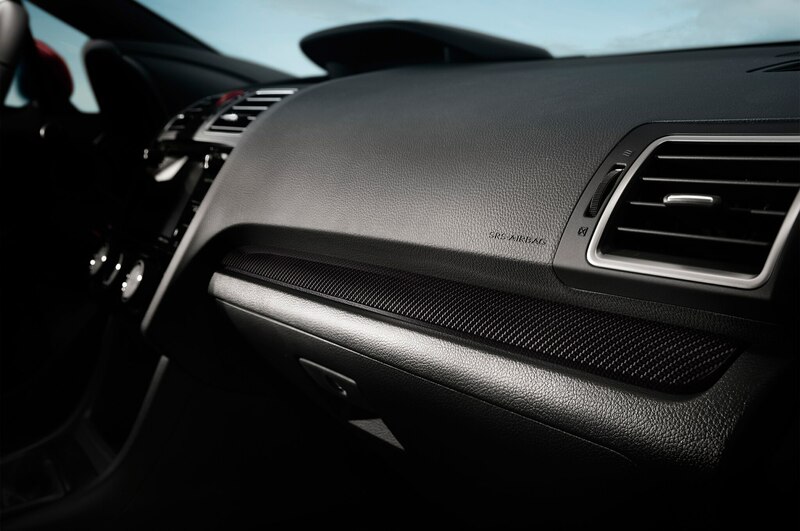 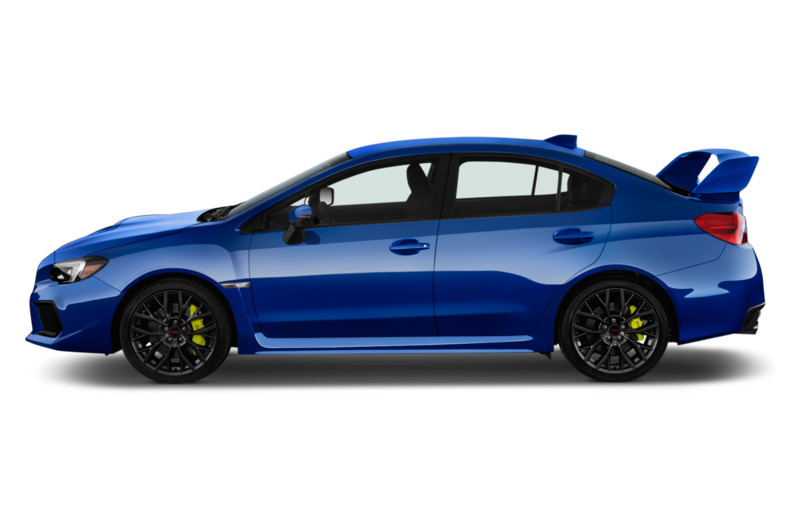 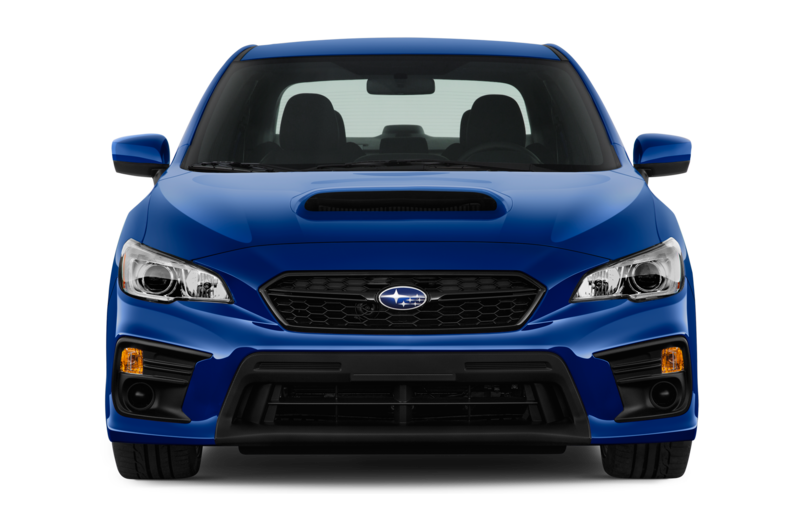 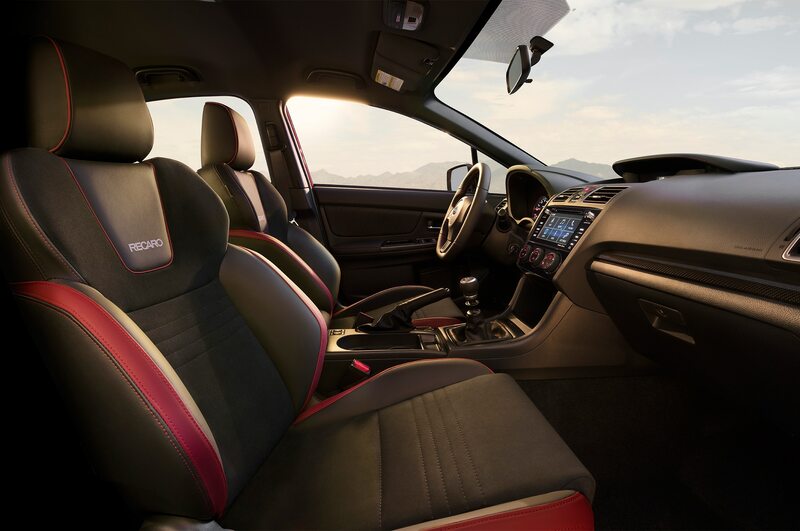 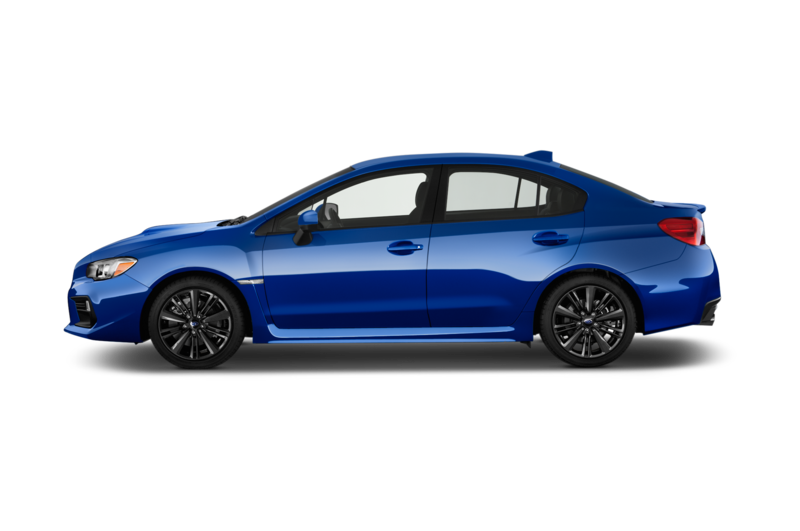 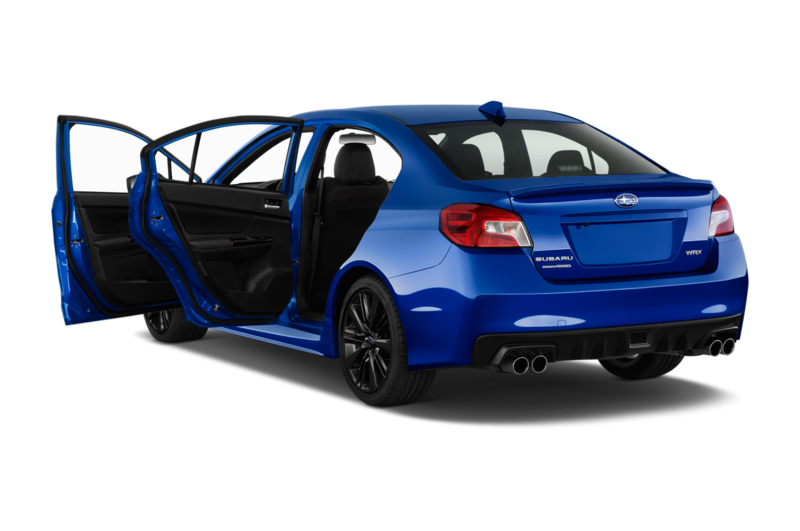 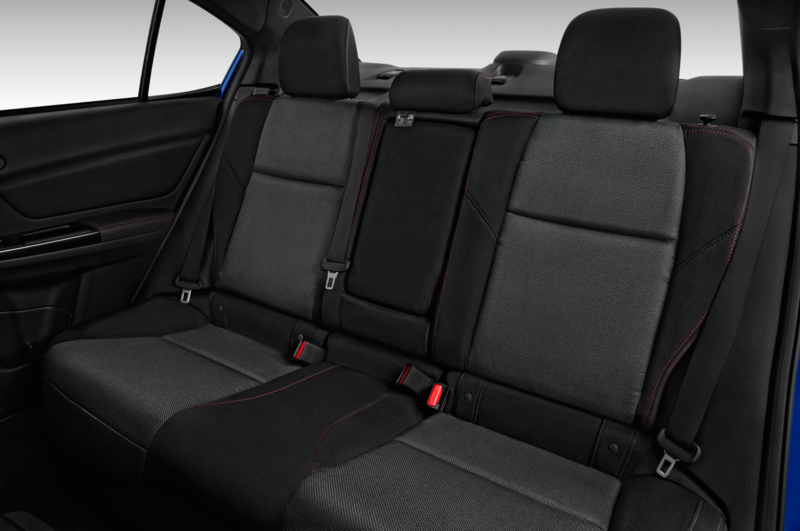 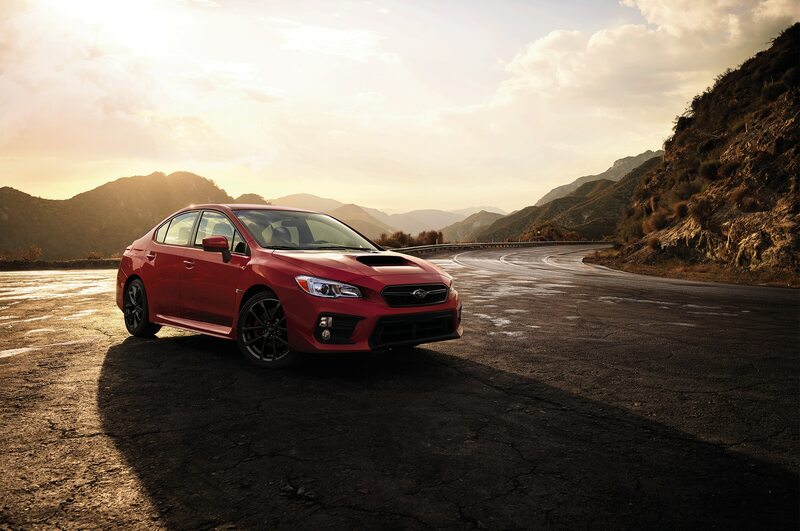 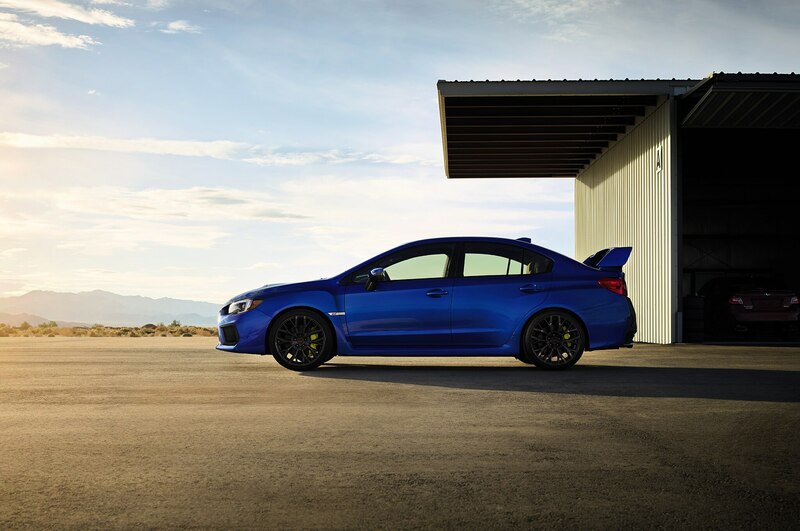 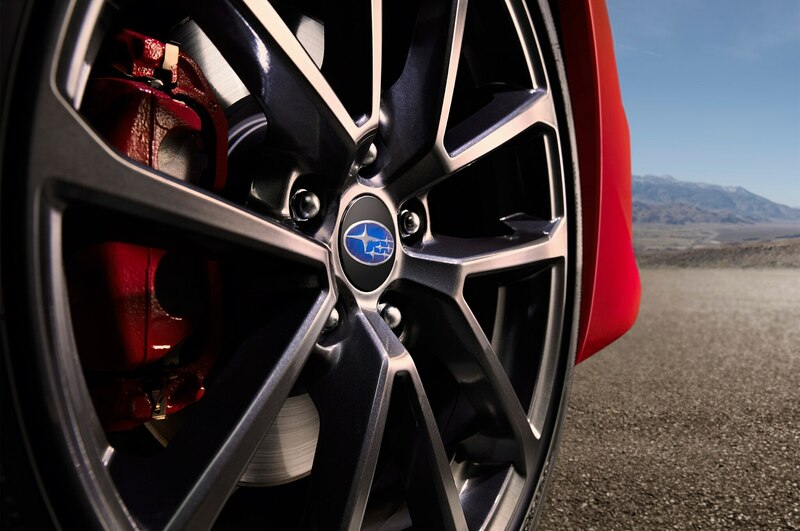 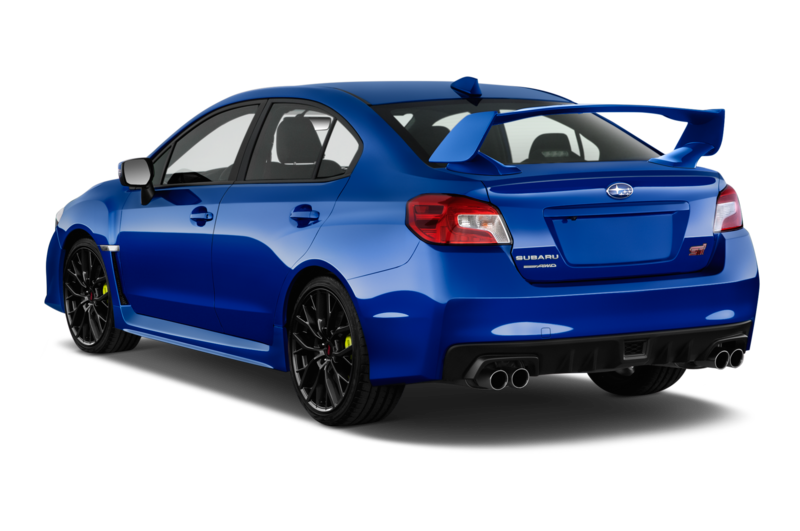 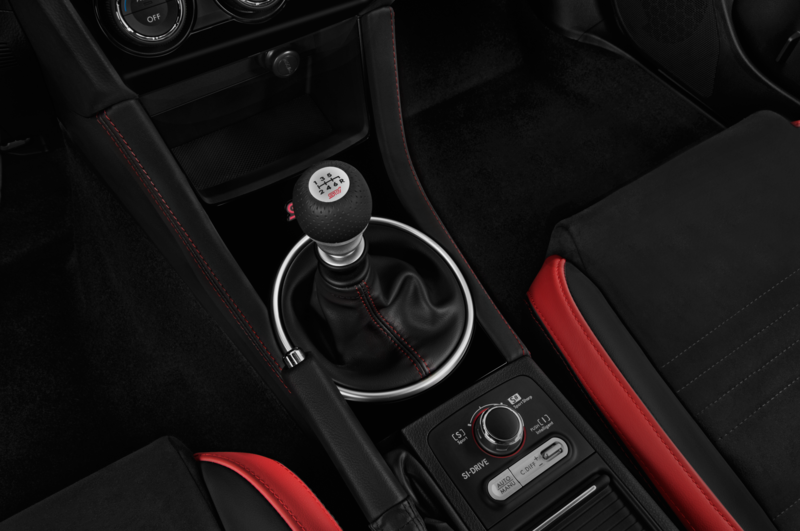 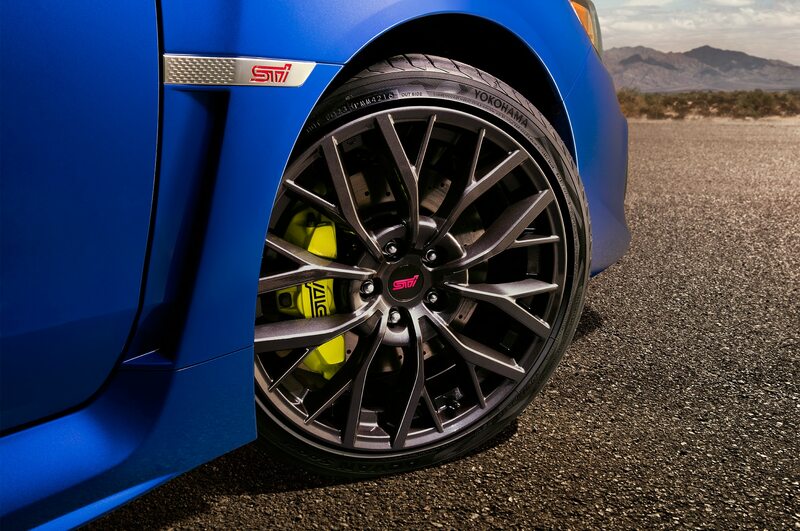 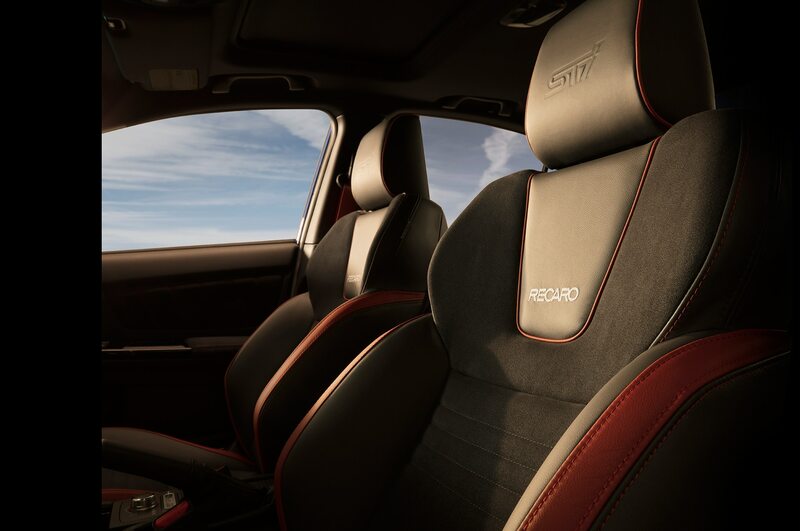 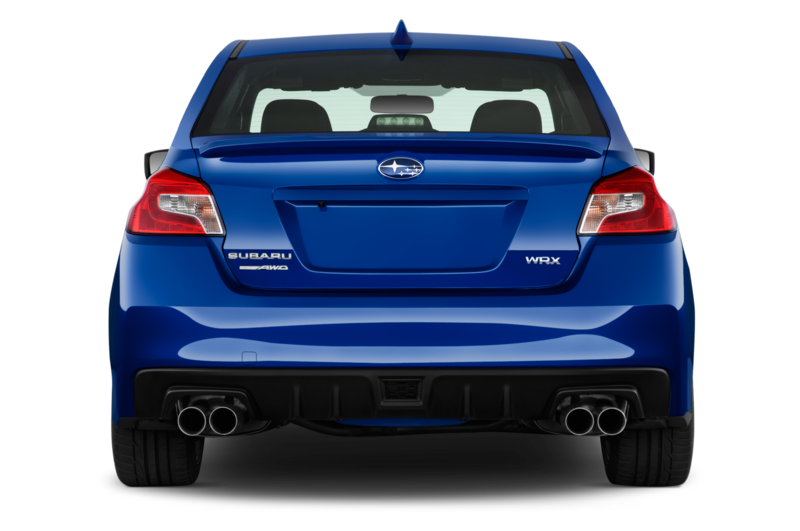 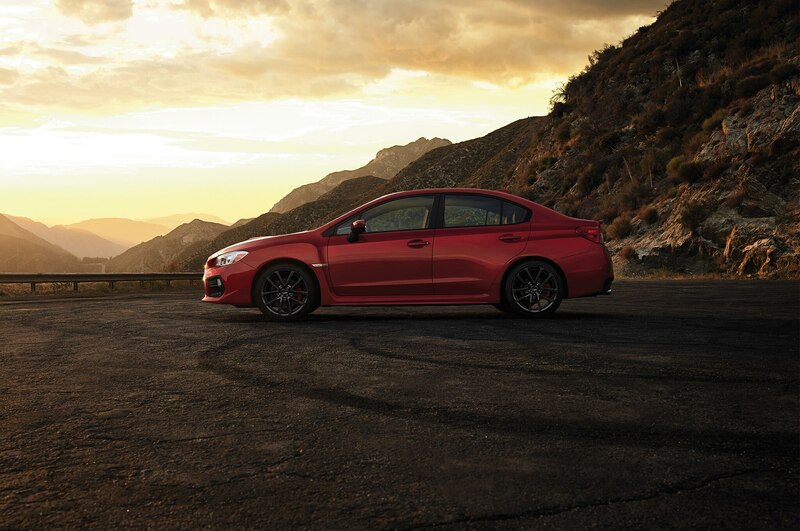 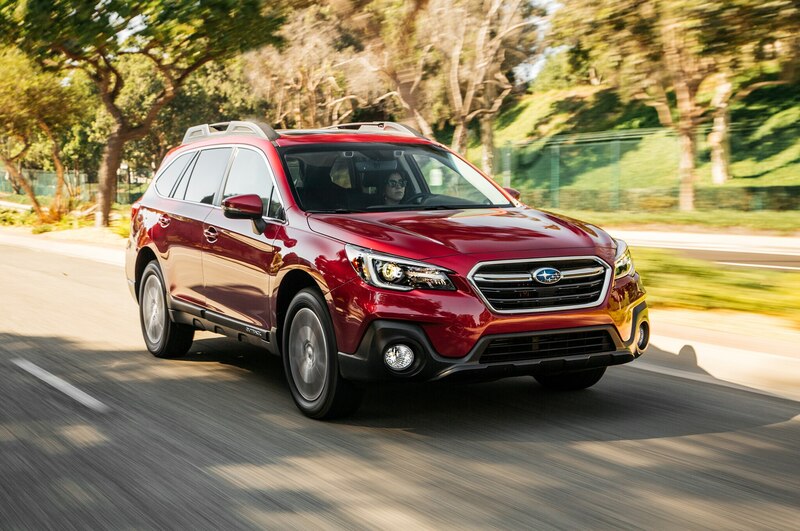 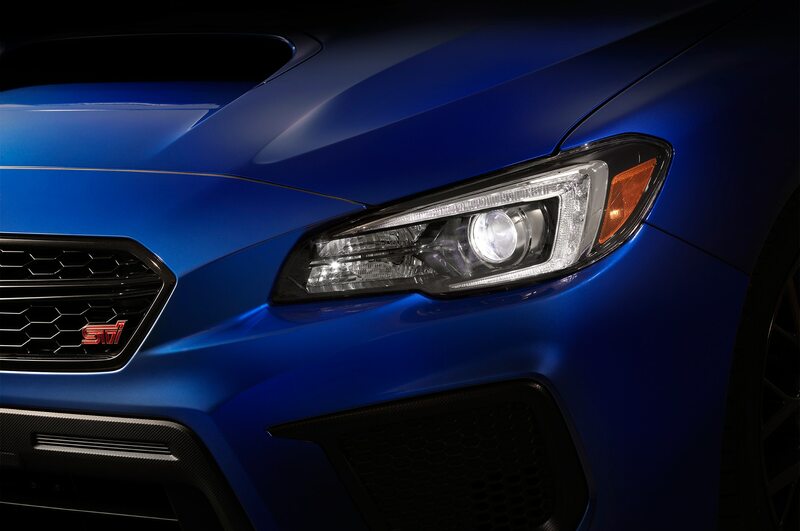 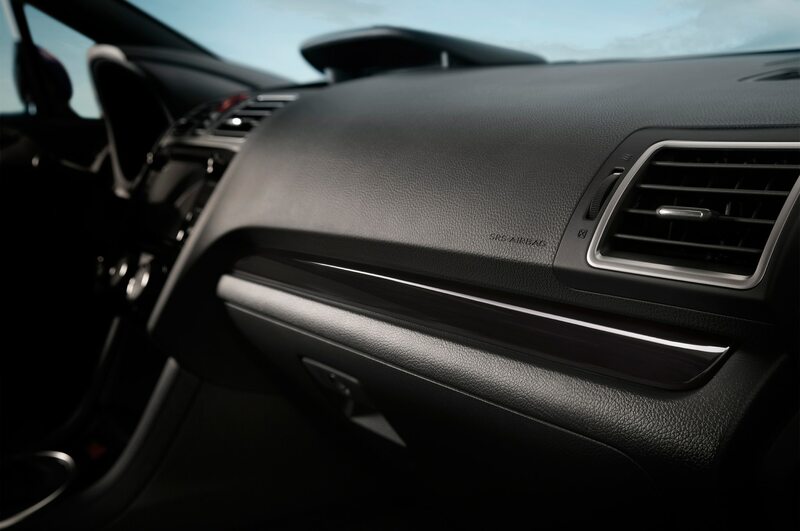 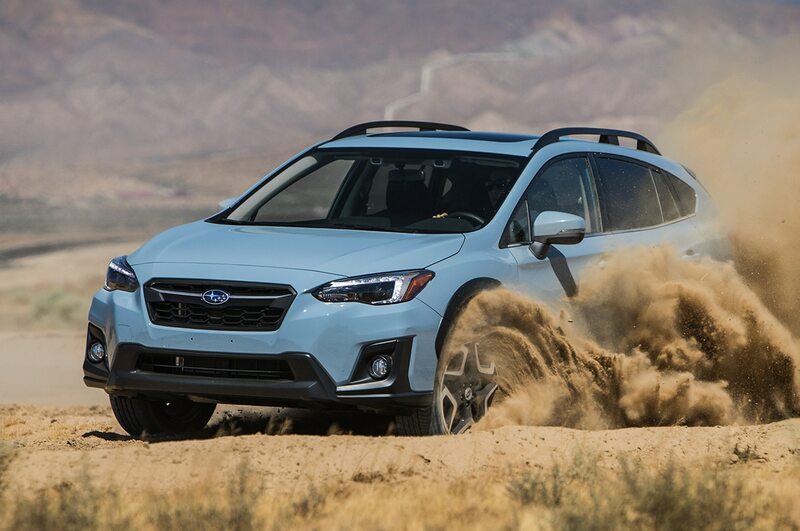 To celebrate 50 years in the U.S., Subaru will launch a limited edition of every model in its lineup. 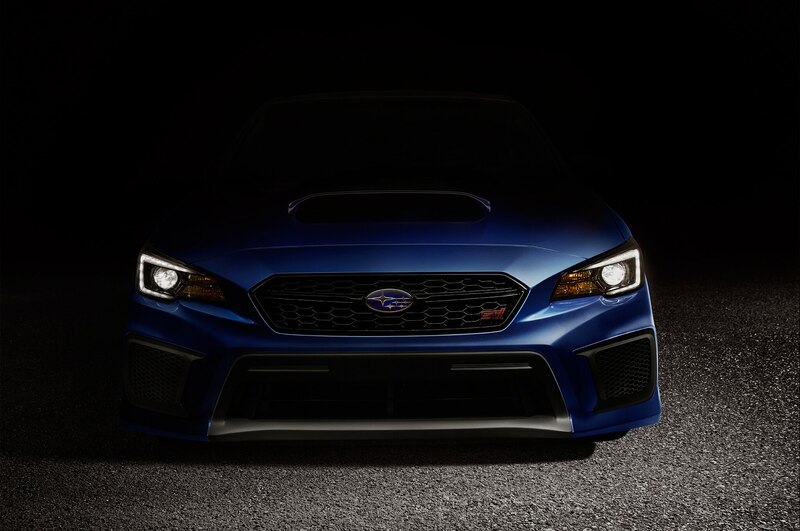 Expect these new cars to debut next year. 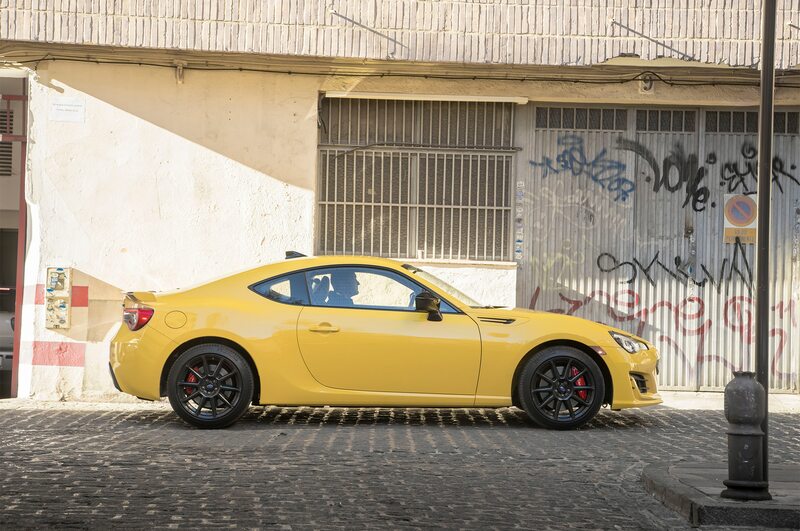 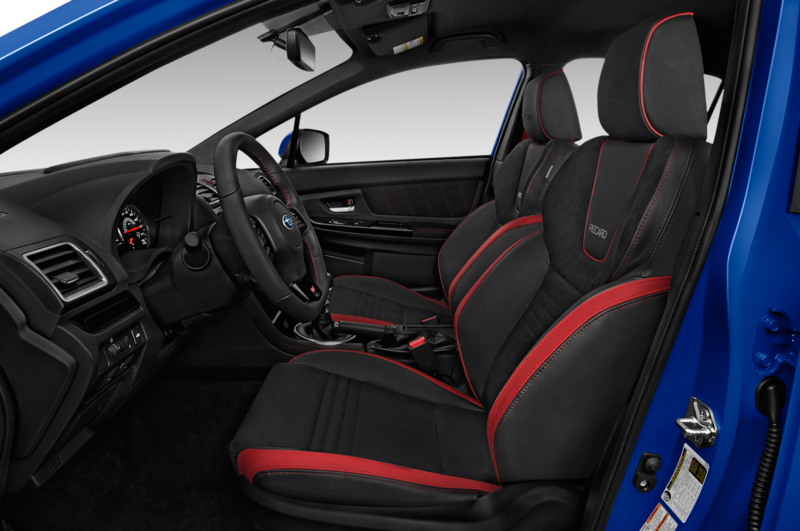 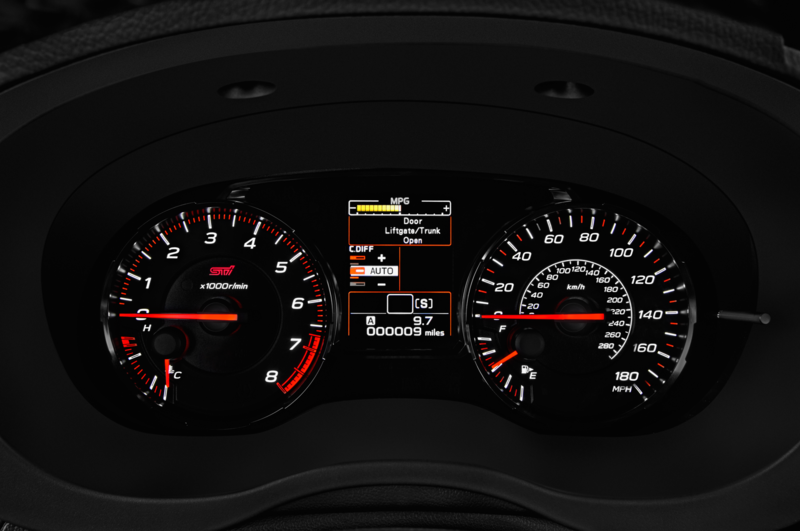 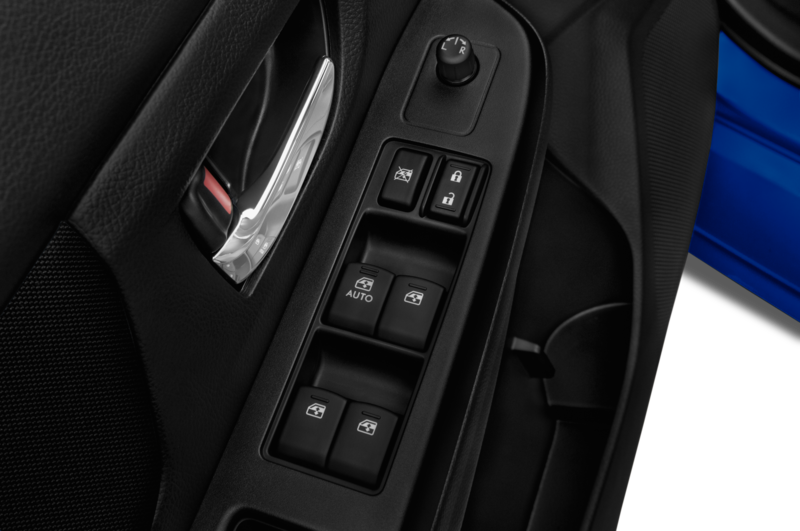 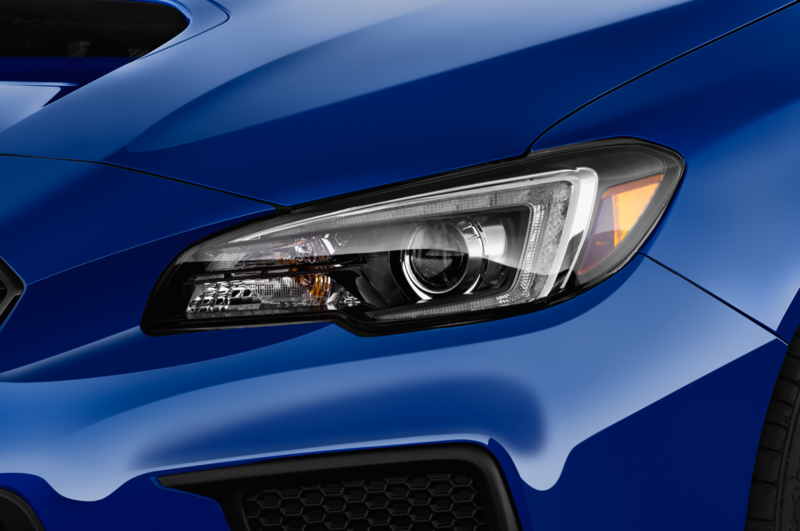 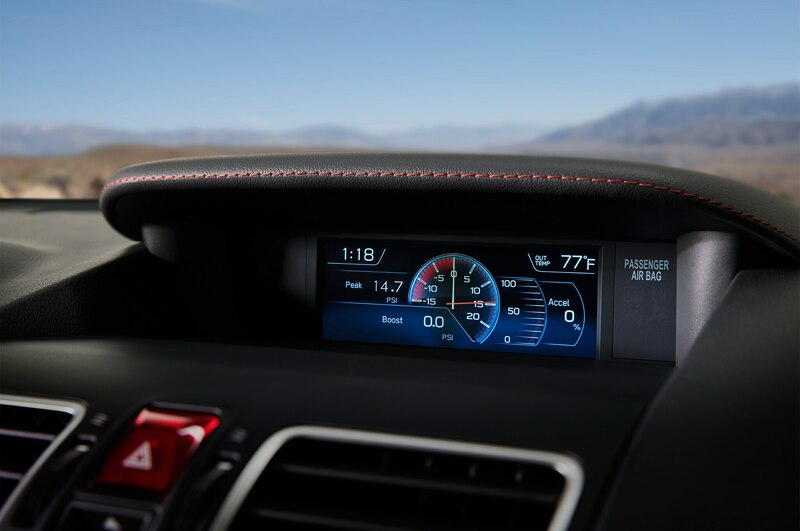 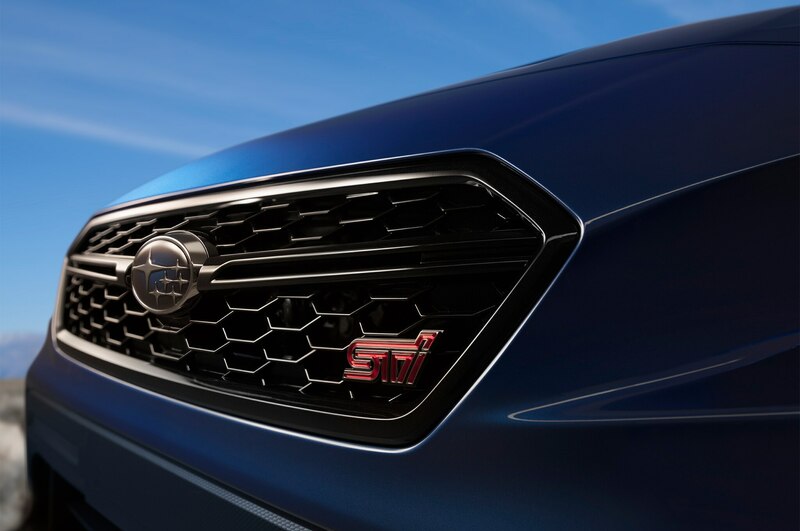 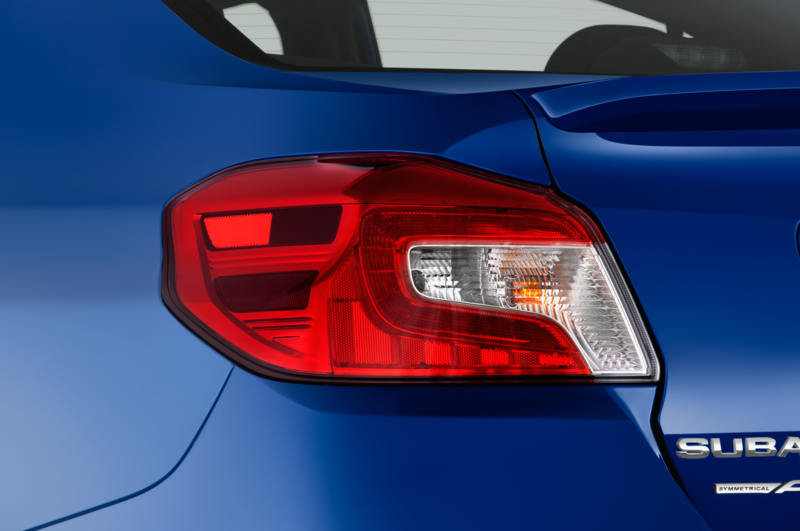 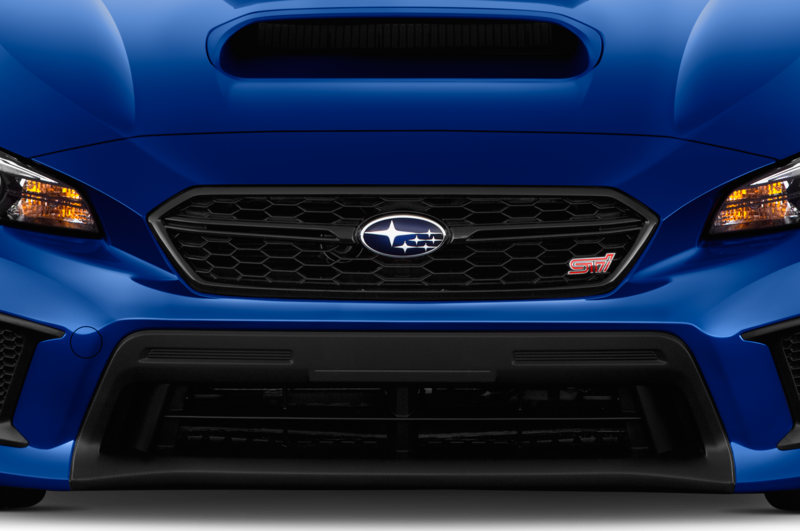 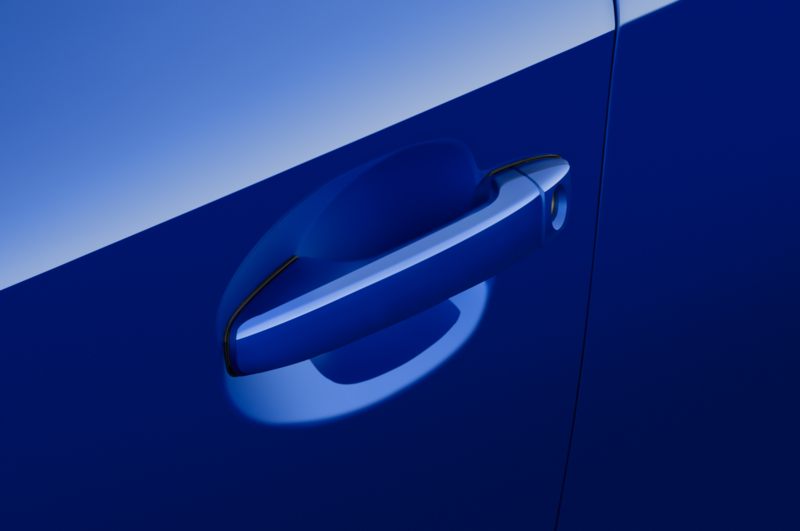 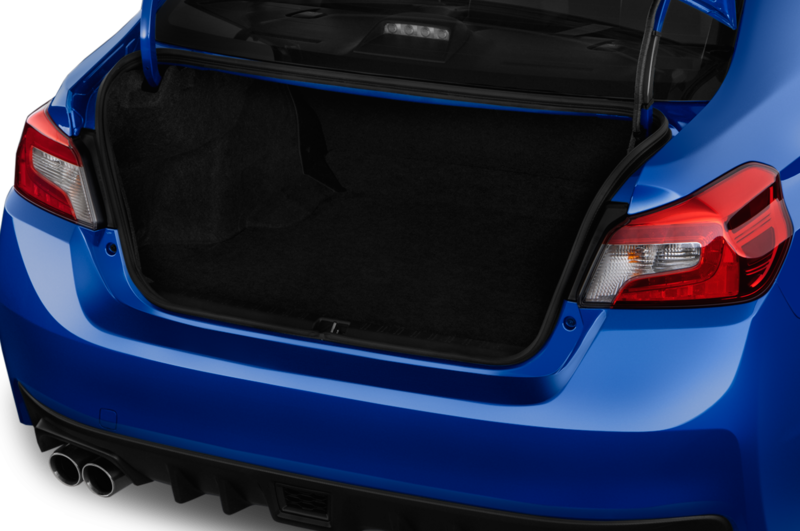 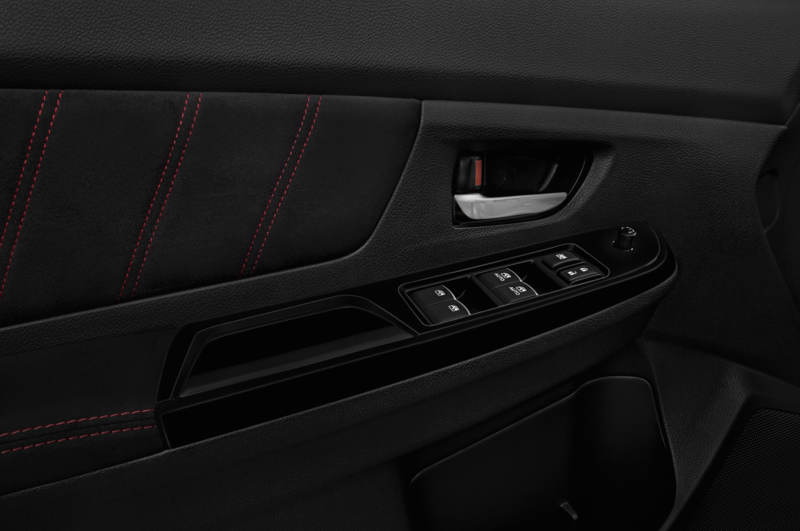 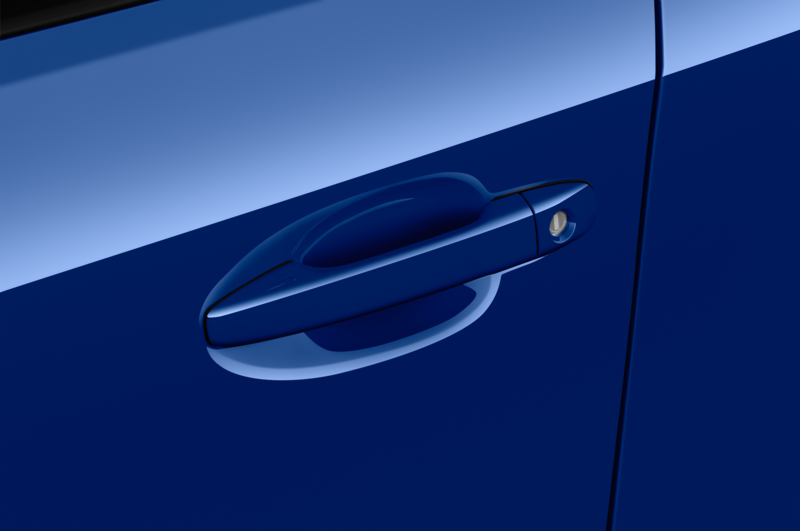 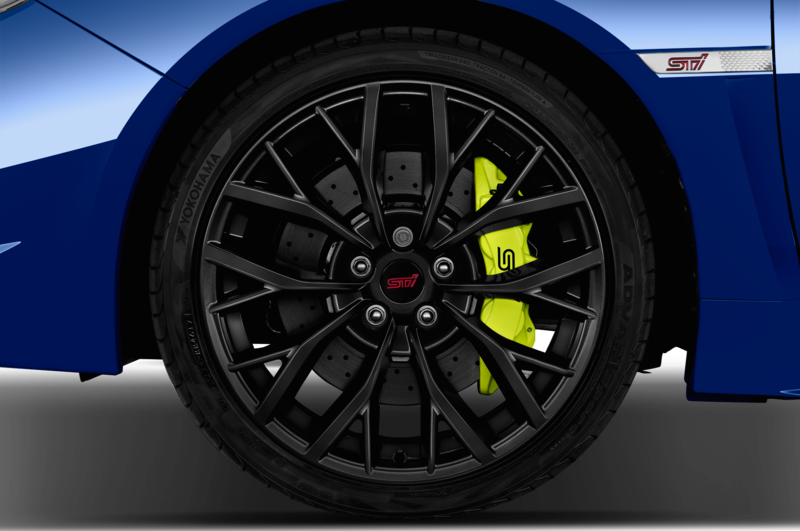 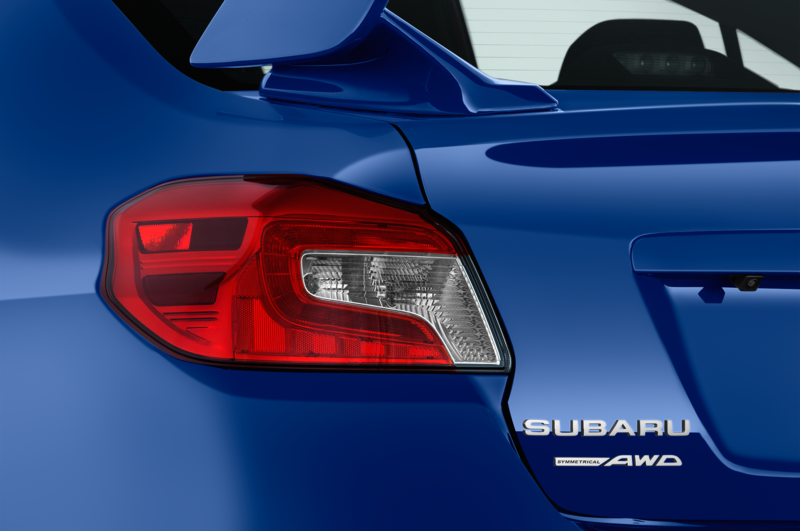 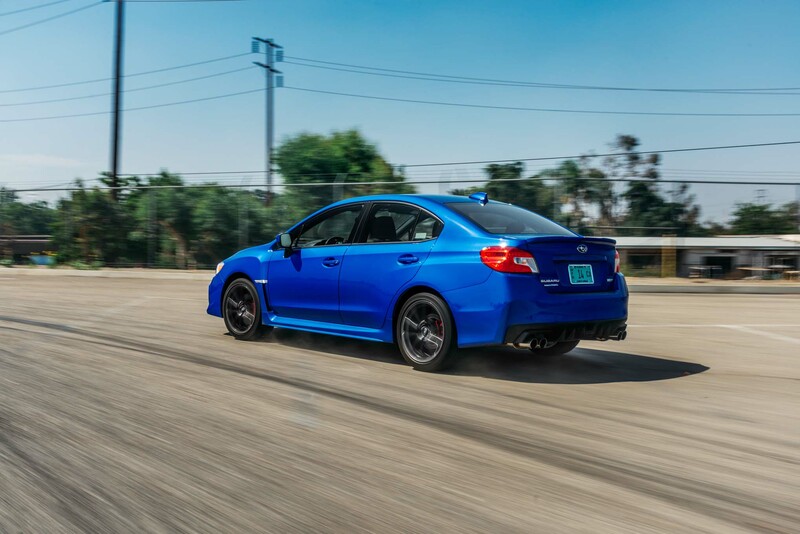 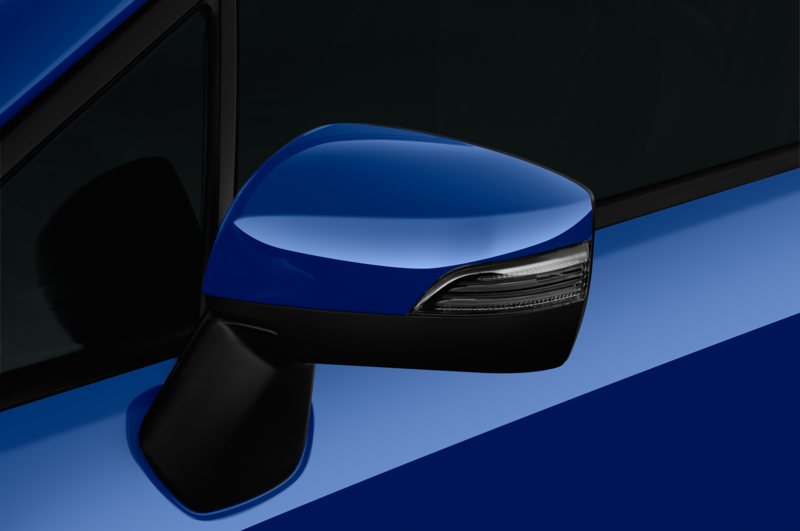 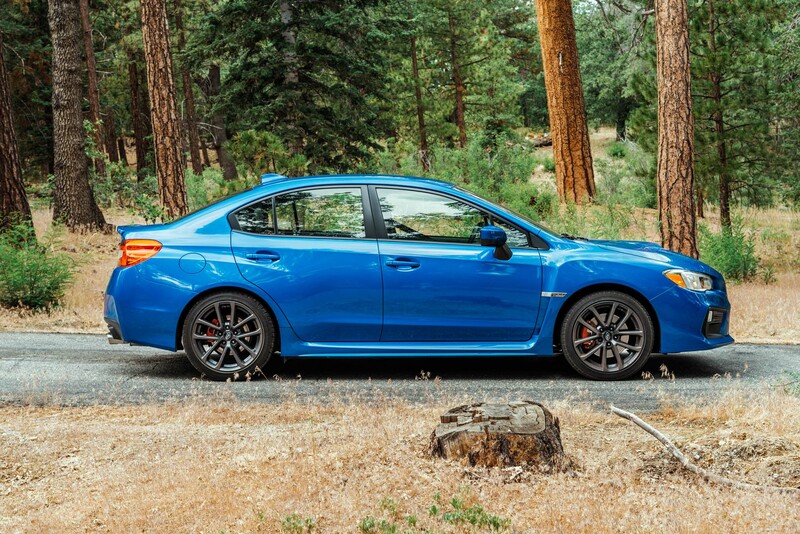 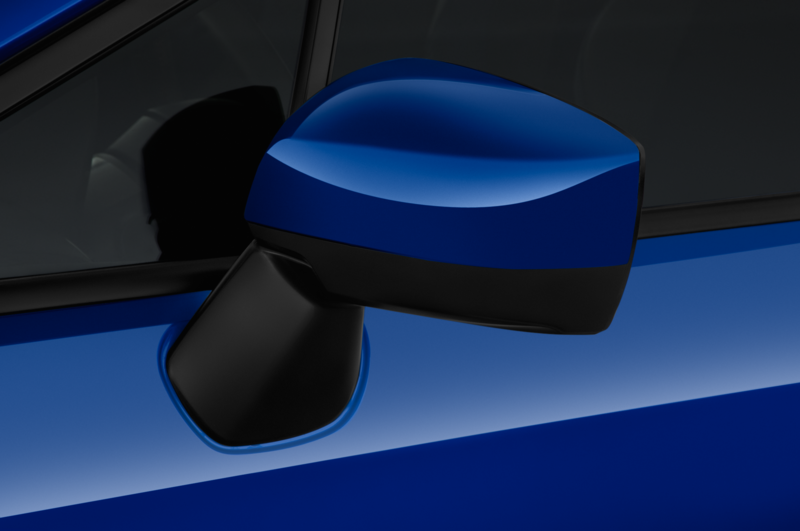 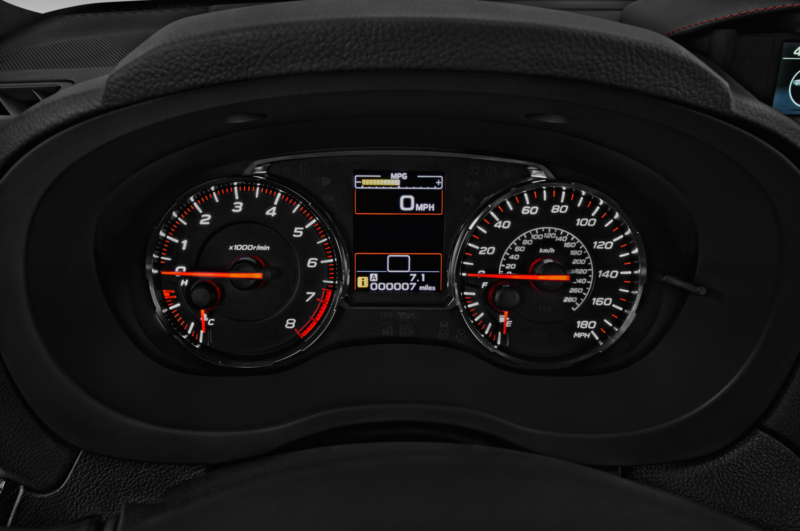 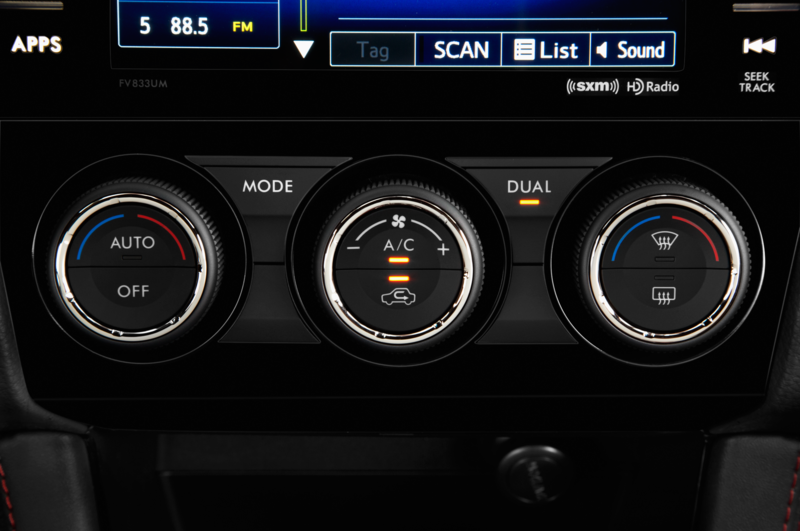 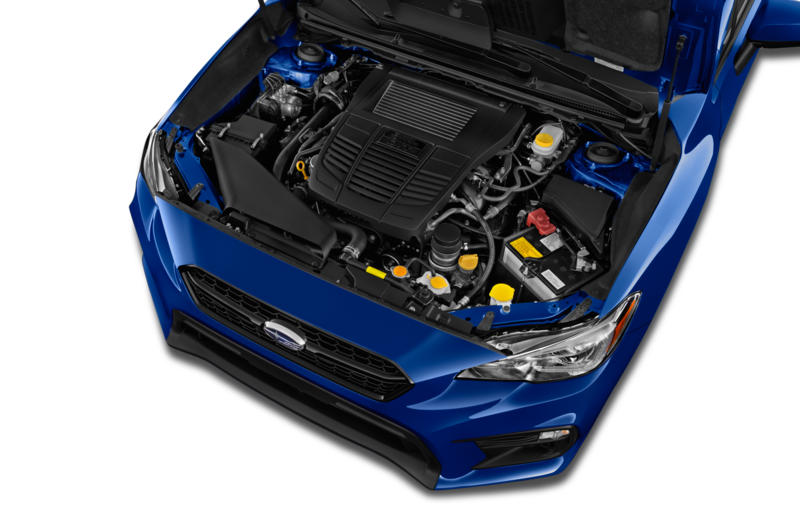 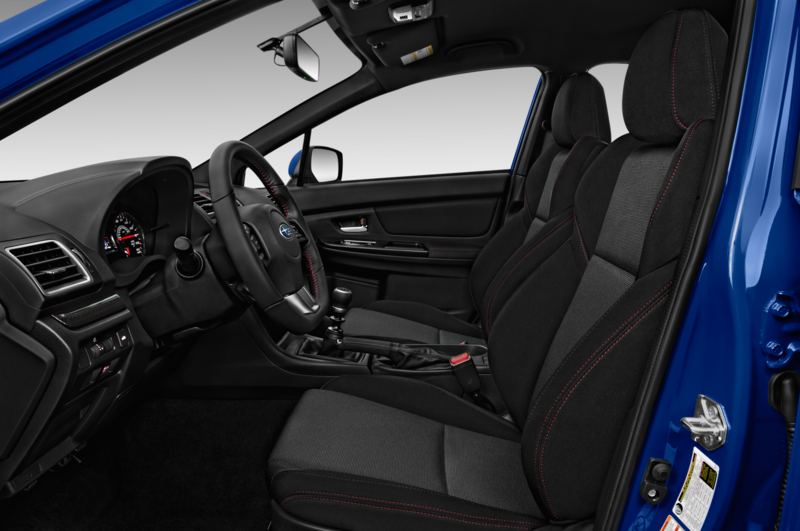 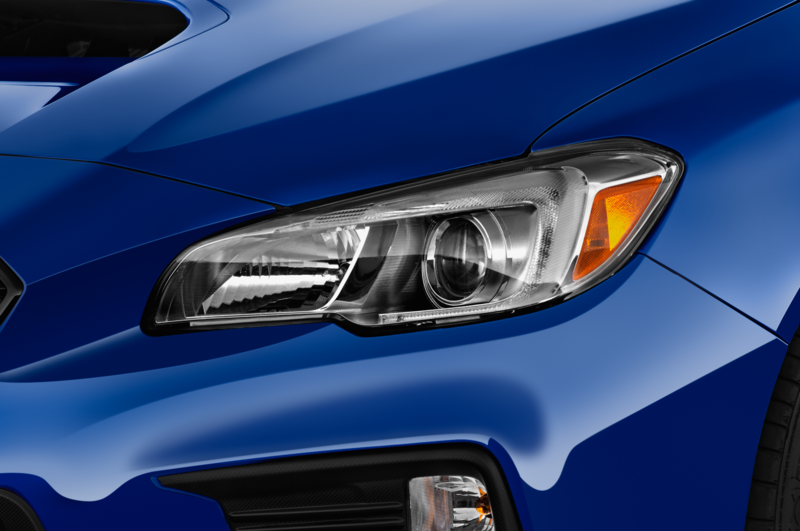 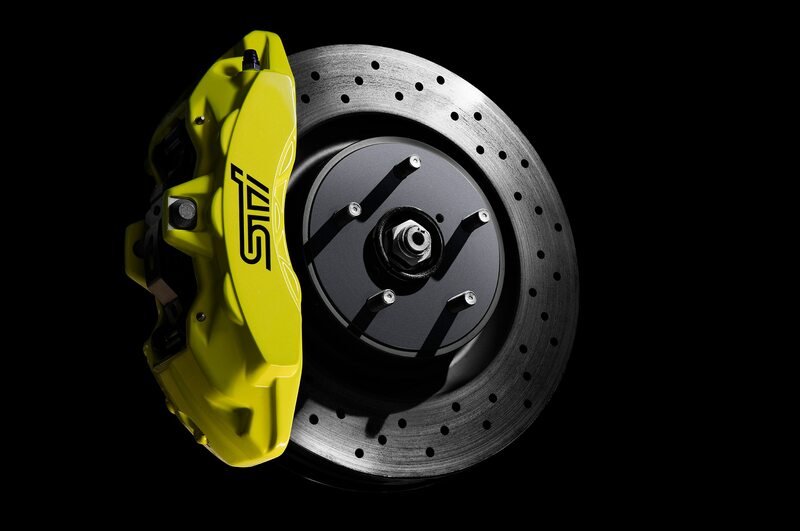 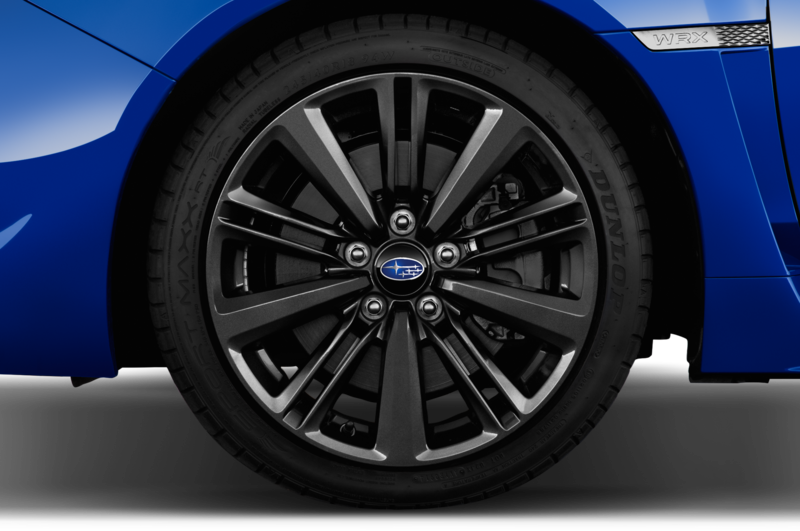 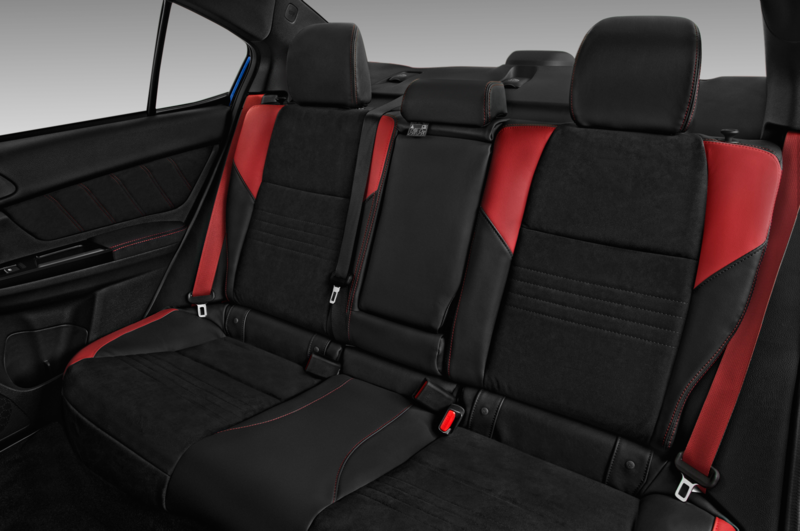 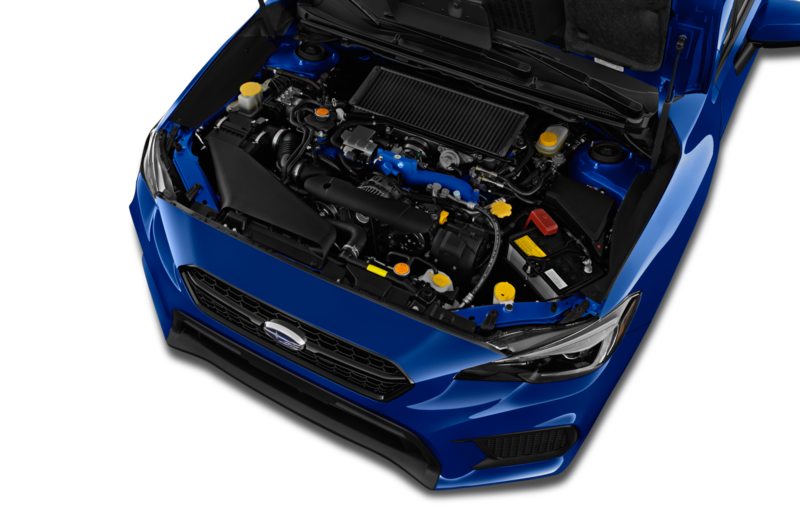 Details on these models are slim at this point, but Subaru says they will “feature a new, common color which will be based on a high-level trim.” They will also receive unique badging. 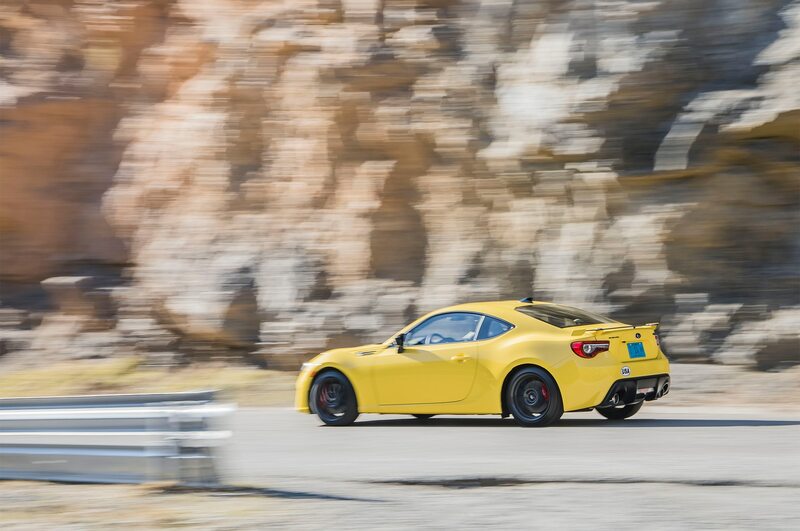 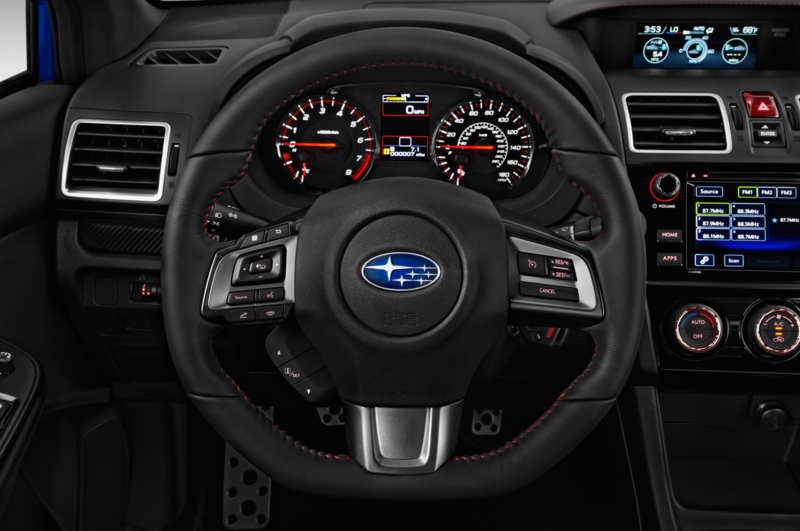 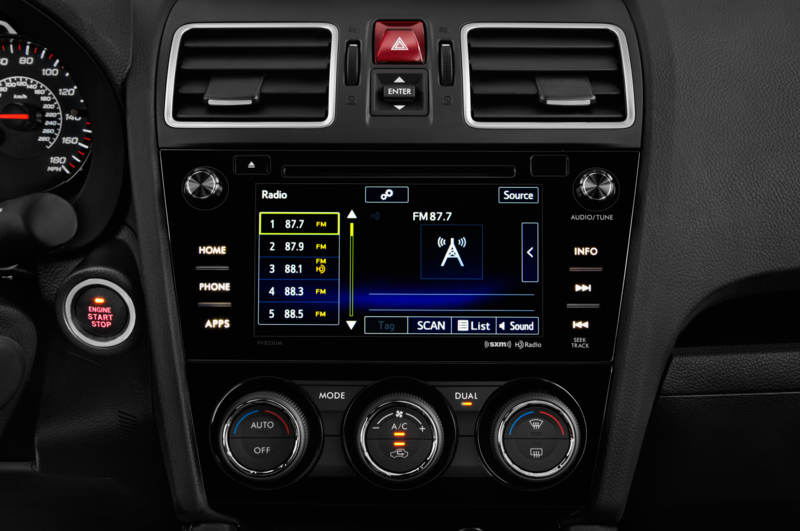 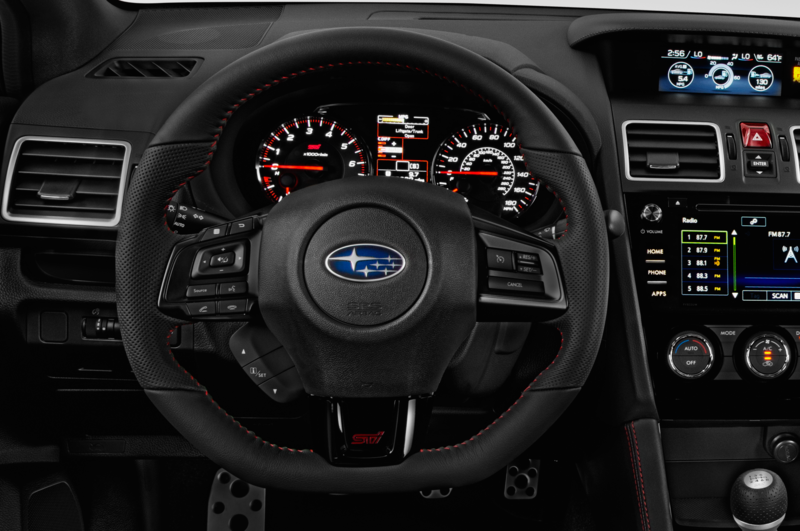 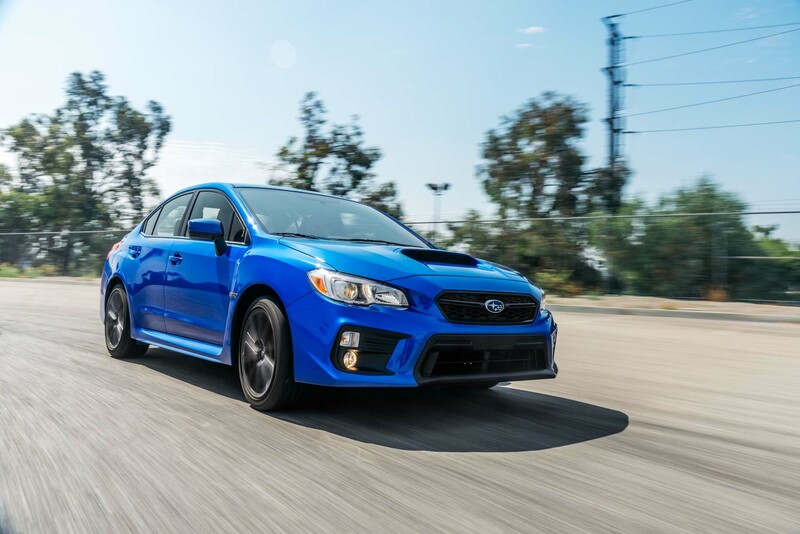 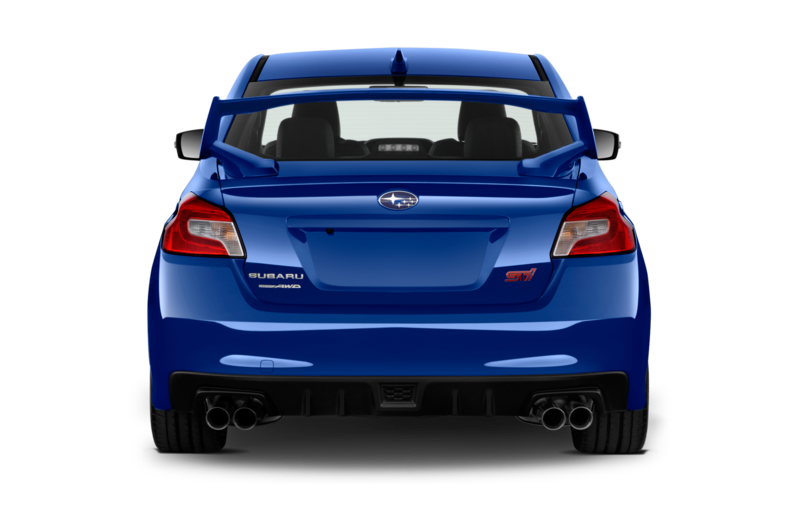 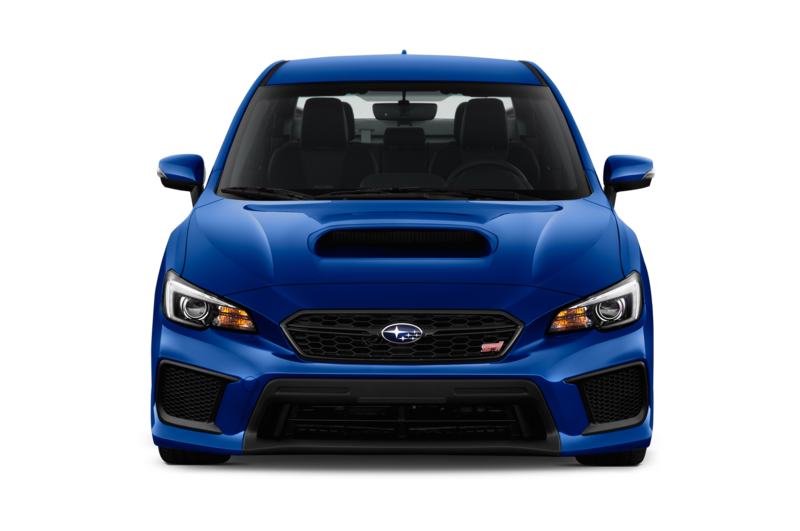 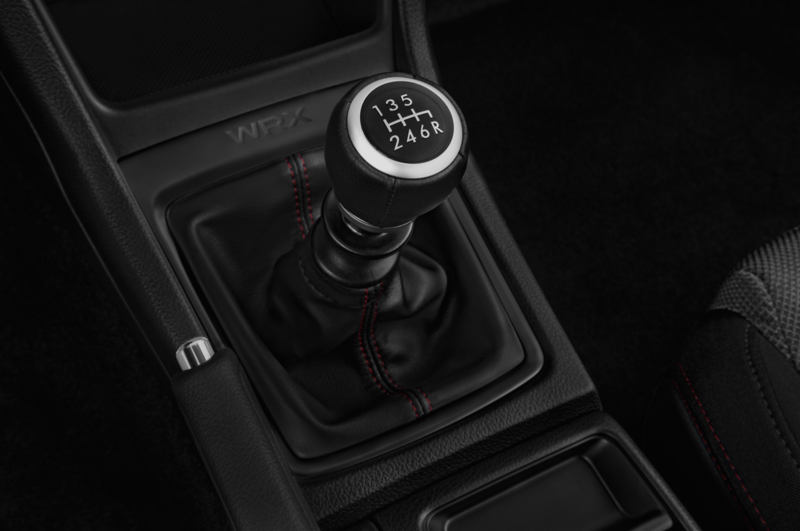 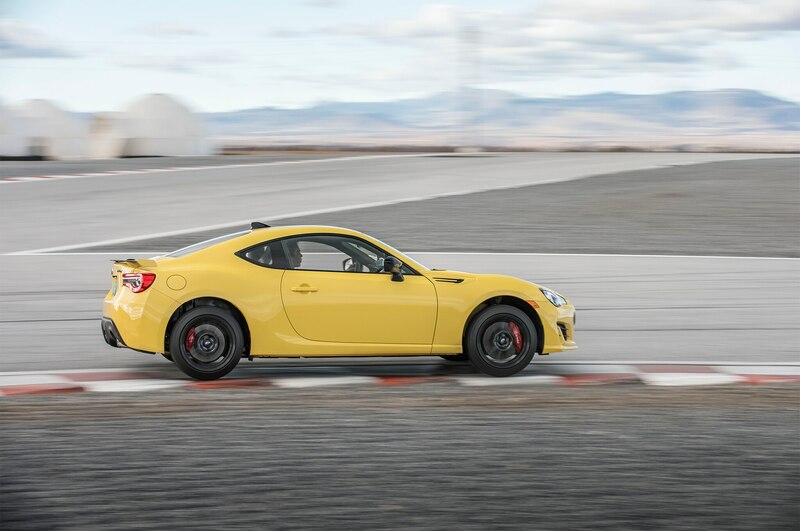 Subaru of America was founded on February 15, 1968 by two American businessmen (Harvey Lamm and Malcolm Bricklin) looking to sell distributor franchises to investors around the country. 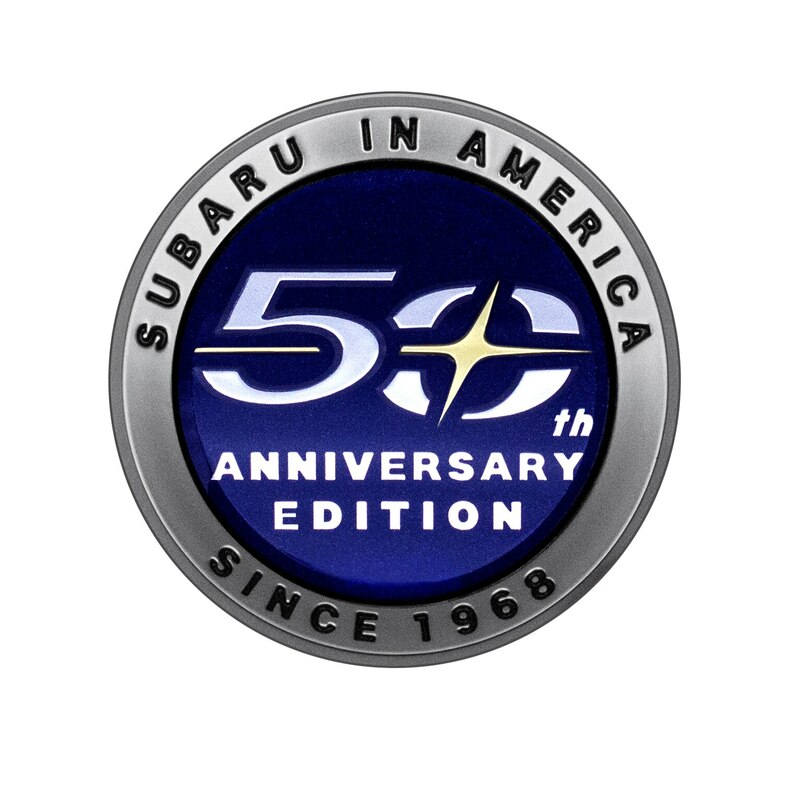 That year, the 360 became the first Subaru to reach U.S. shores, priced at $1,290. 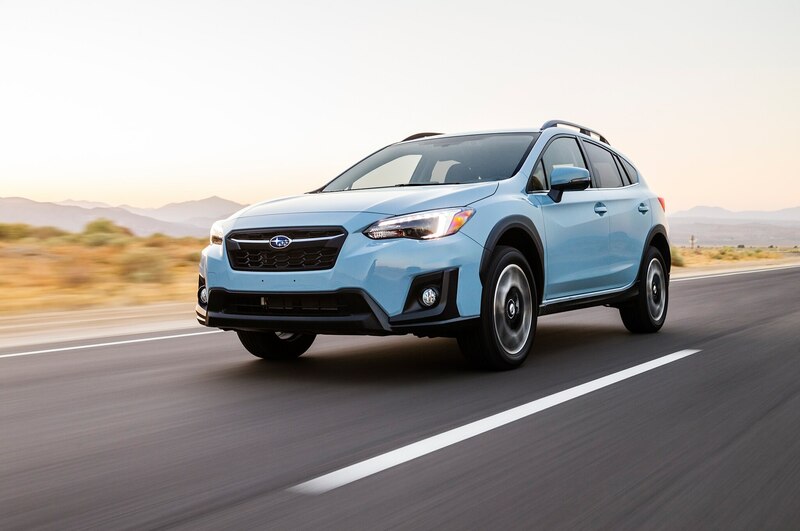 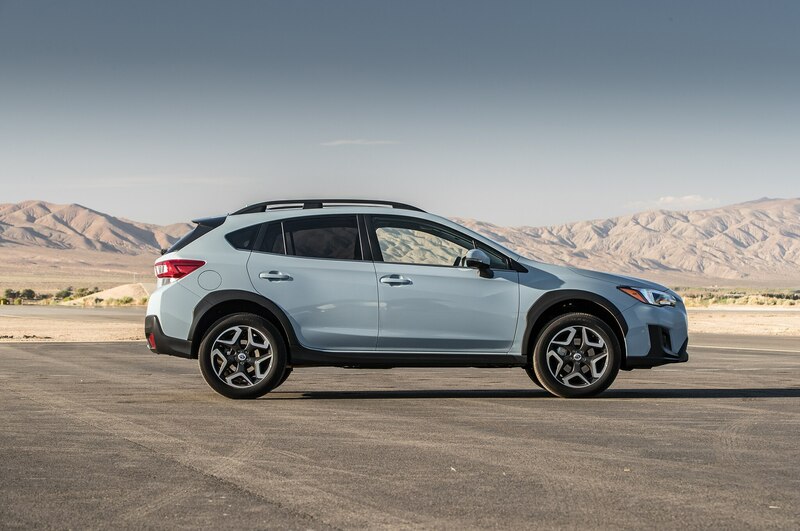 For most of the 50 years, Subaru’s U.S. operations have been headquartered in New Jersey, although vehicles were made outside the U.S. 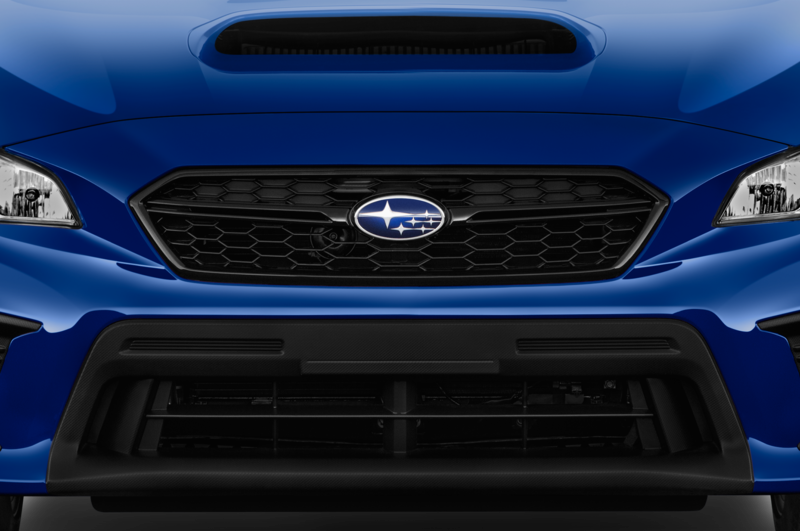 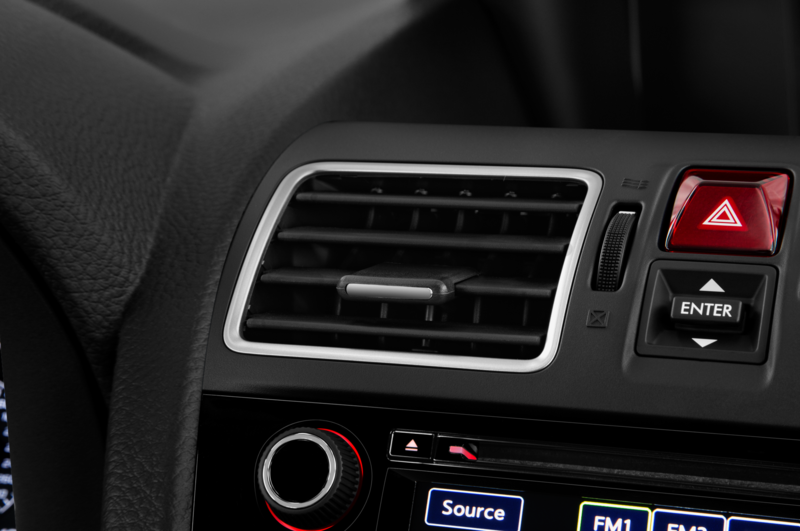 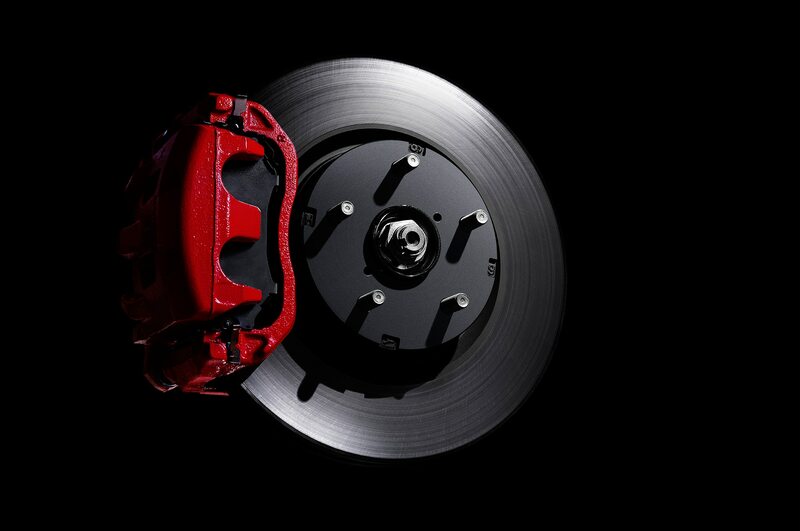 It wasn’t until 1989 that Subaru opened a manufacturing plant in the U.S. 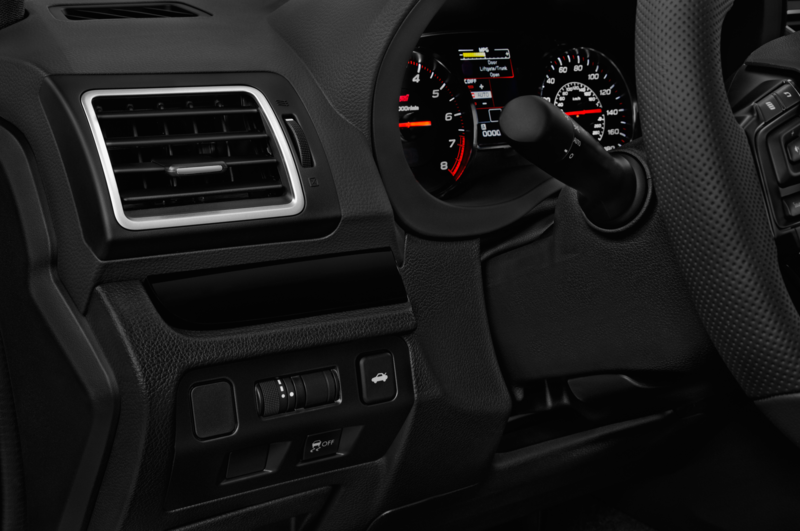 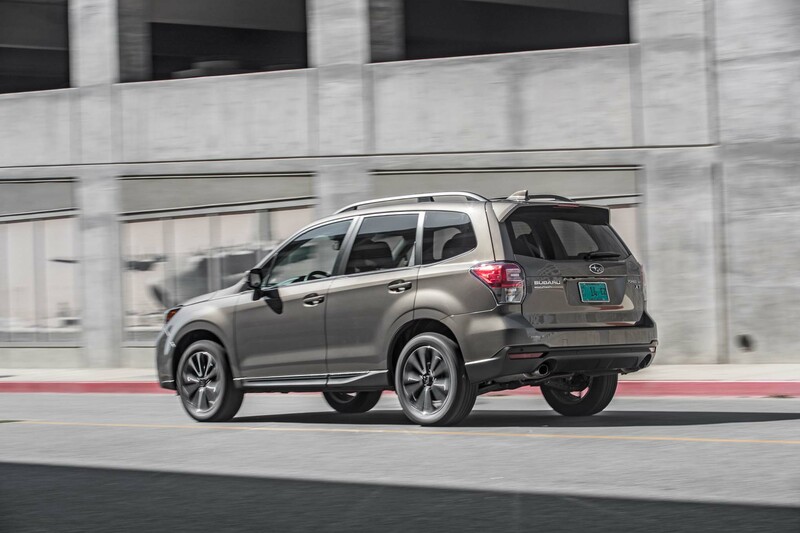 Initially, the factory in Lafayette, Indiana, shared with Isuzu, produced Subaru Legacy and Isuzu Rodeo models. 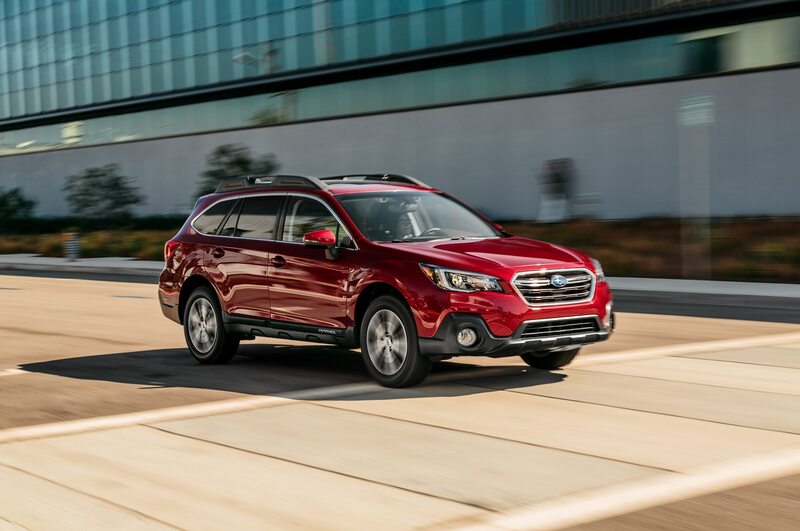 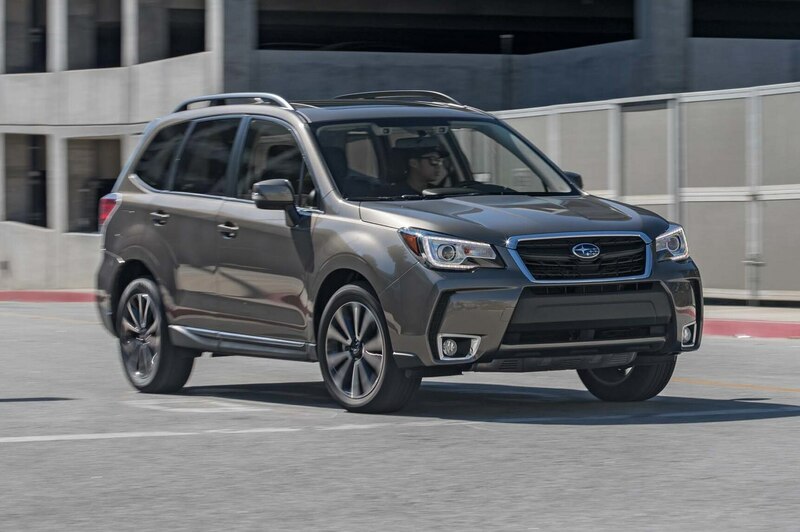 Now, the automaker is expected to produce nearly 400,000 vehicles at the plant by the end of this year, including the Legacy, Outback, and Impreza. 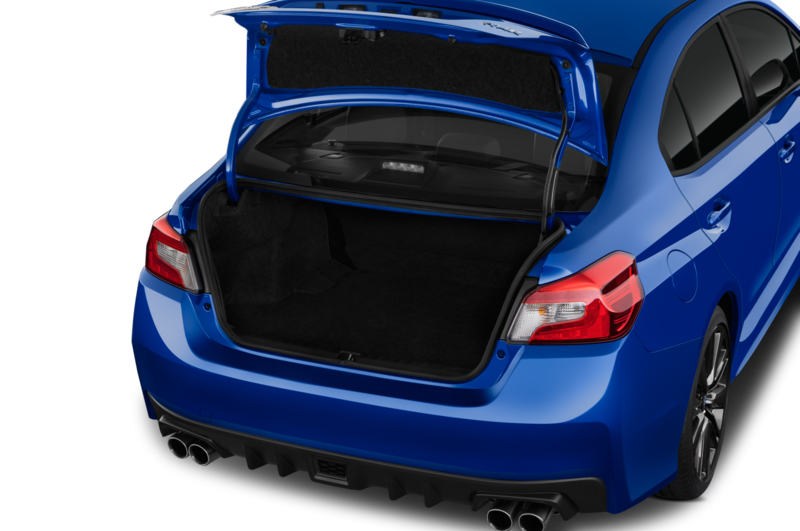 Total U.S. sales this year should close in at 650,000. 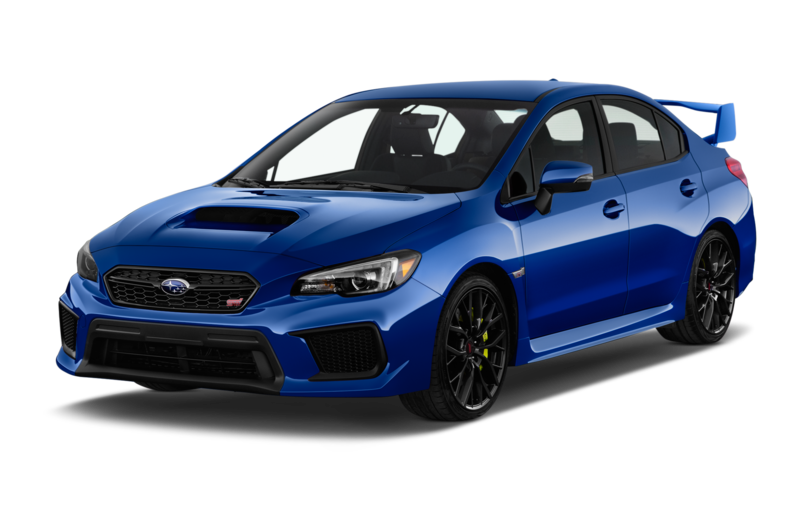 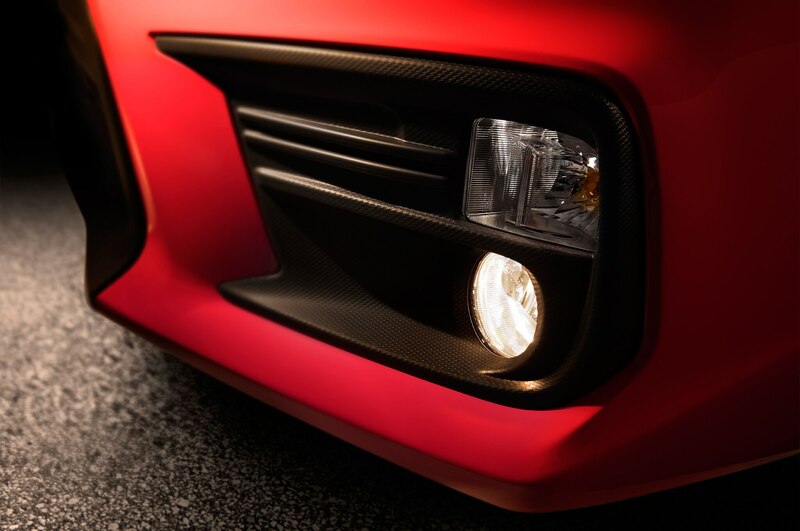 More information on the special edition models will be announced at the Chicago auto show in February 2018.